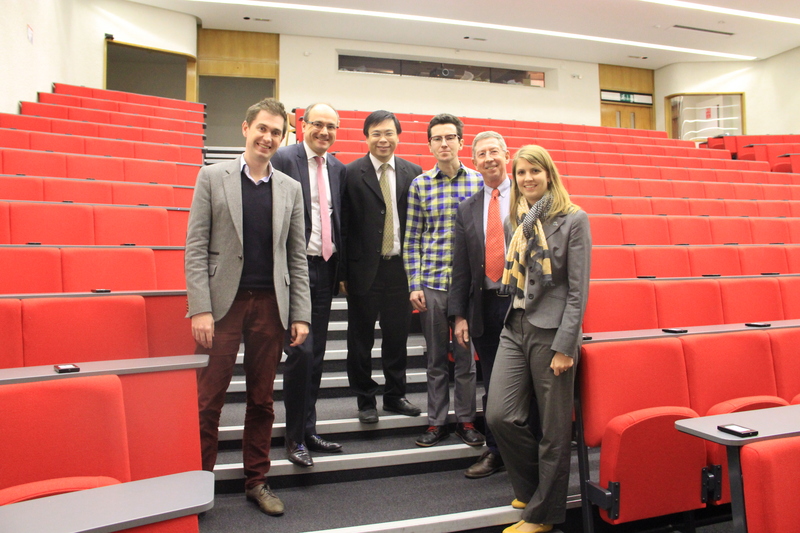 PCCP Advisory Board member Professor Bert Weckhuysen was among the 2013 RSC Prize and Award winners honoured at a symposium held by the Faraday Division on 26 February 2014 at University College London (UCL). Professor Weckhuysen also serves as an Advisory Board member for Chemical Society Reviews, while Dr Aron Walsh is the current winner of the Journal of Materials Chemistry A Emerging Investigator award. The four honourees gave excellent presentations about their research before being awarded a medal and certificate by Professor Geoff Thornton, on behalf of the President of the Faraday Division.